This page is about the Soviet fighter Yak-3T. 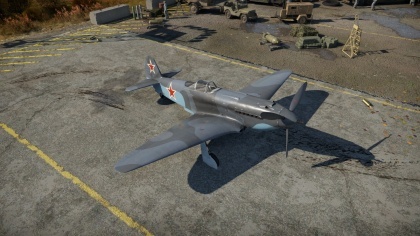 For other uses, see Yak-3 (Family). The Yak-3T is a gift rank III Russian fighter with a battle rating of 5.3 (AB), 5.0 (RB), and 5.7 (SB). 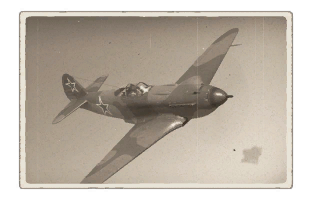 This aircraft was introduced in Update 1.67 "Assault" during the 2017 World War Two: Chronicle events, unlocked after obtaining 11 Chronicle Awards. This page was last edited on 7 April 2019, at 11:50.